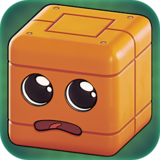 Marvin The Cube – Games for Android 2018 – Free download. 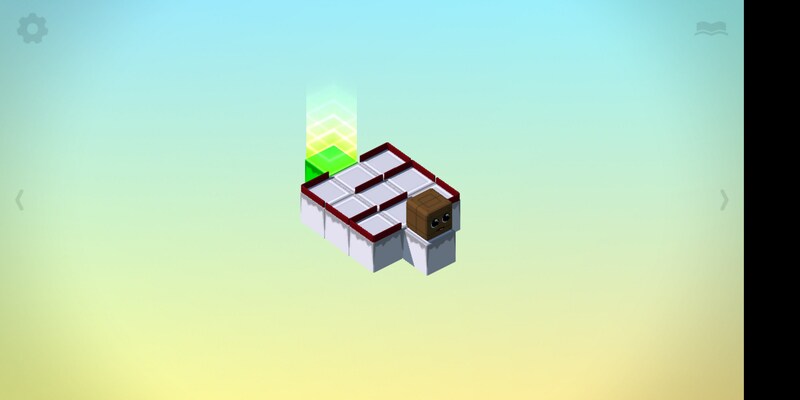 Marvin The Cube – Help Marvin find himself. Marvin is a character you won’t necessarily be able to relate to but you’ll definitely want to pick him up and maybe give him a pat on the head. 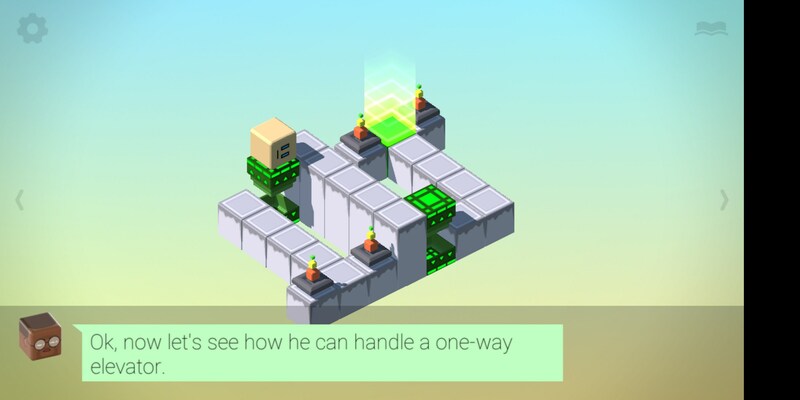 Marvin the Cube for Android is a puzzle game where you guide a cube named Marvin through a series of puzzles while two other characters semi-narrate the story and provide a bit of context about what’s happening in the game. You’ll start off with a huge tutorial that slowly introduces the game’s many mechanics. 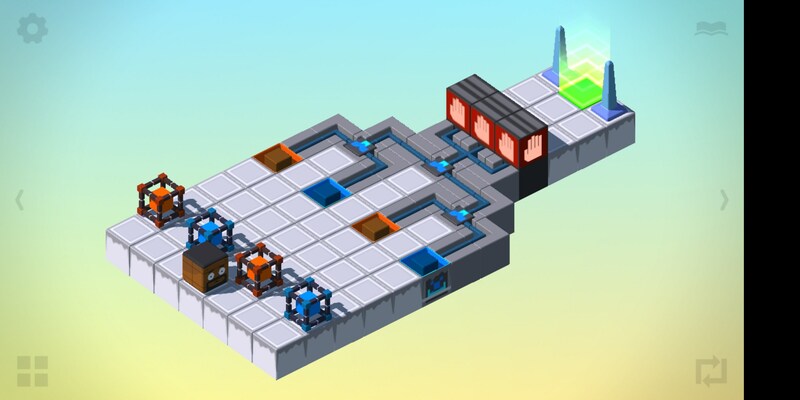 This is a surprisingly dense game for what is otherwise a simple puzzle game on its surface. All you’re really trying to do is move Marvin from the beginning of a small level to the end. The problem is all the stuff in between. 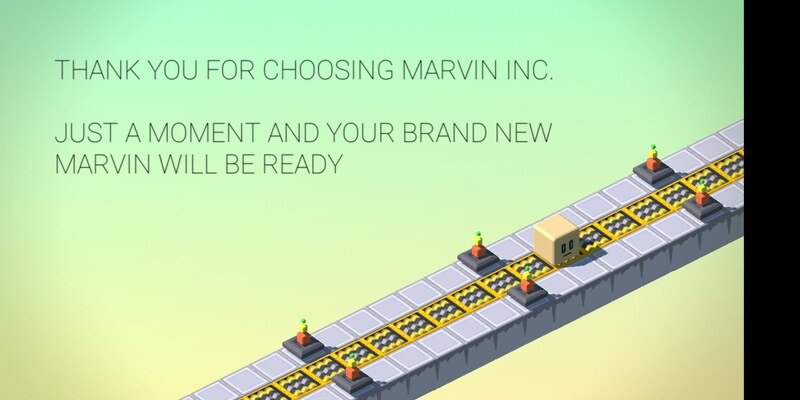 You’ll move Marvin by swiping in a direction. 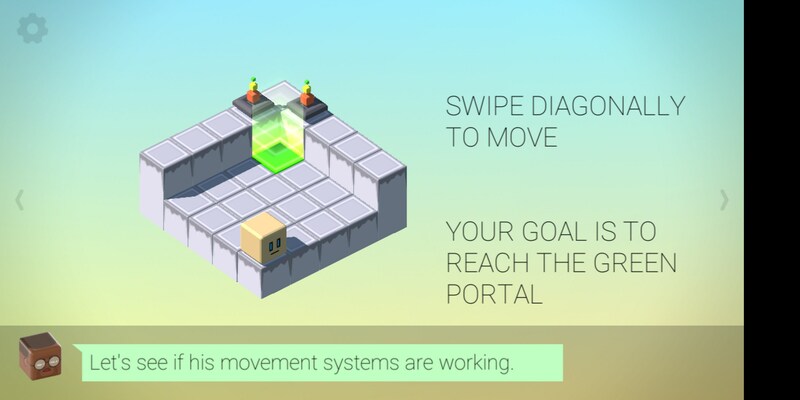 One swipe moves him one tile in whichever direction you swiped. 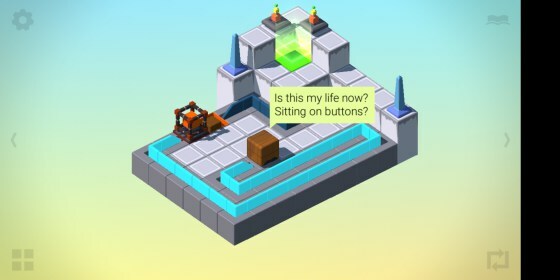 There are buttons, switches, fences, companion cubes and other things you need to consider as you solve puzzles to try and get to the end of every level. While you play through the game, you’ll also find customization tiles. 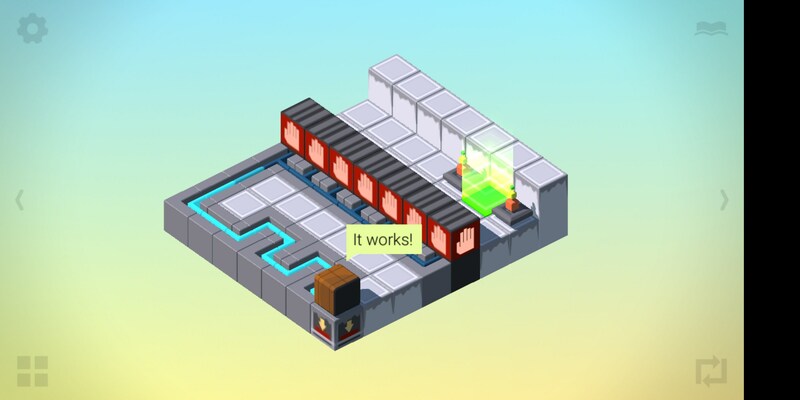 Every time you land on one of these tiles, you’ll gain access to new customizations options to make a truly unique Marvin, and the best part is that it’s all free. Well, free with a caveat. There are video ads and there are quite a few of them. They pop up kind of randomly and are all usually 30 seconds long. It’s not a horrible price to pay for good content, but it can be annoying - especially if you accidentally click on one. 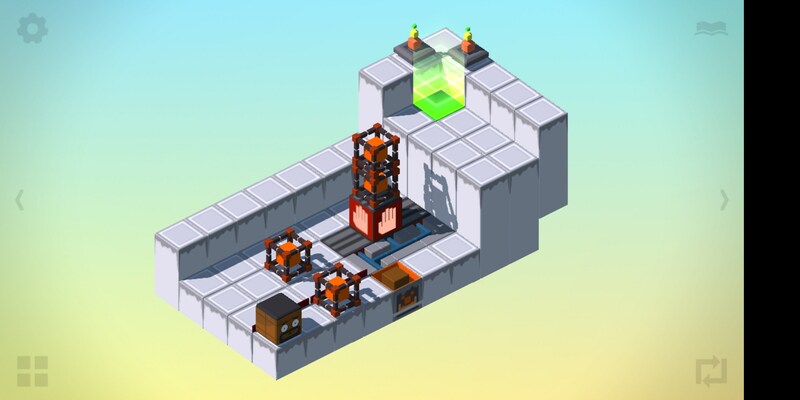 If you’re looking for a unique puzzle game that has tons of content, an interesting storyline and a loveable character, then Marvin the Cube is it. It’s a great game that has a lot of great content, so long as you don’t mind watching all the ads.